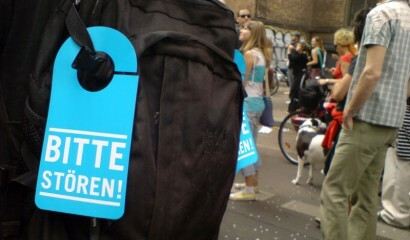 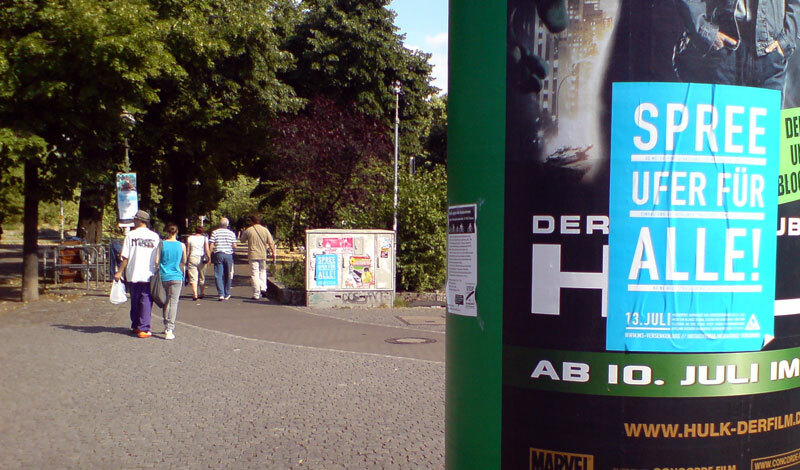 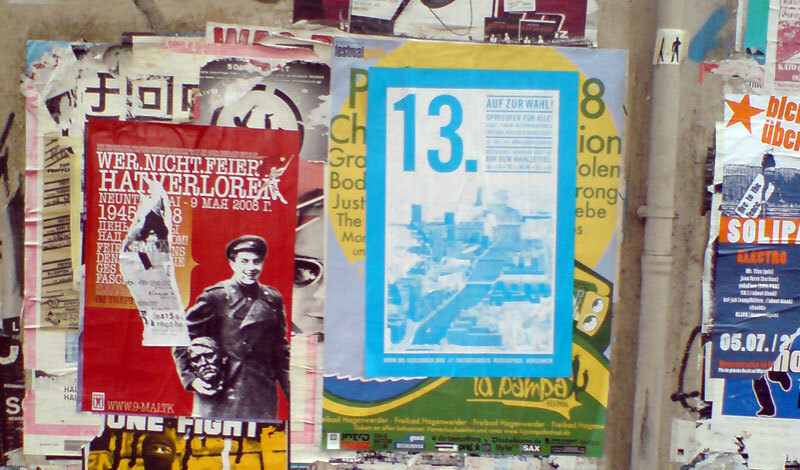 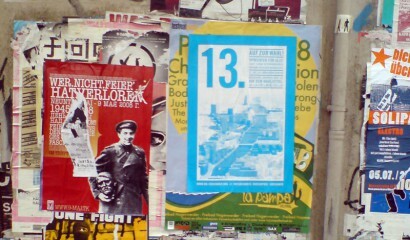 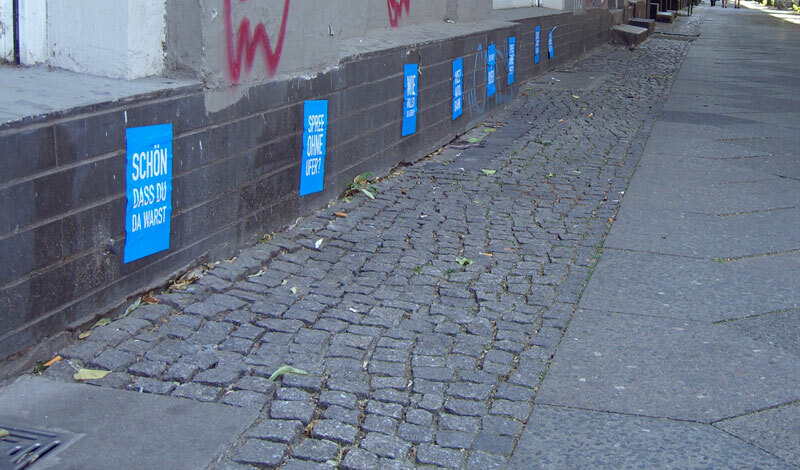 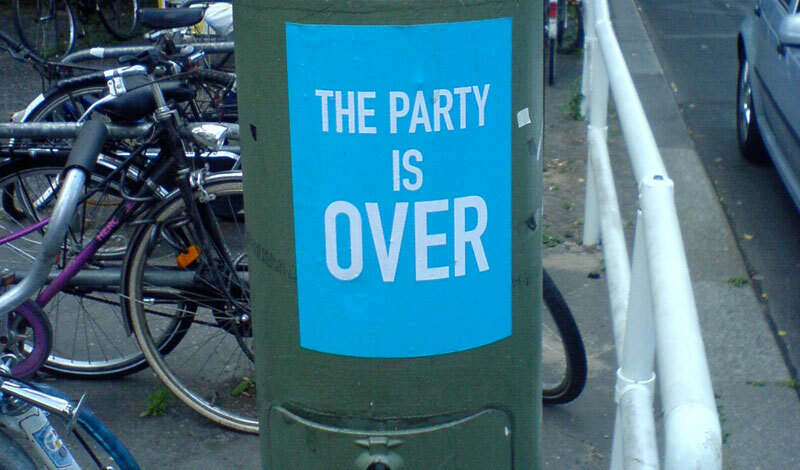 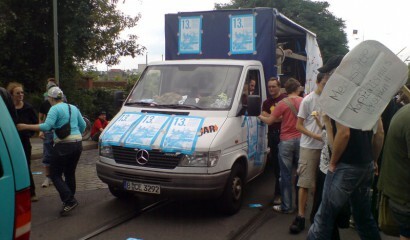 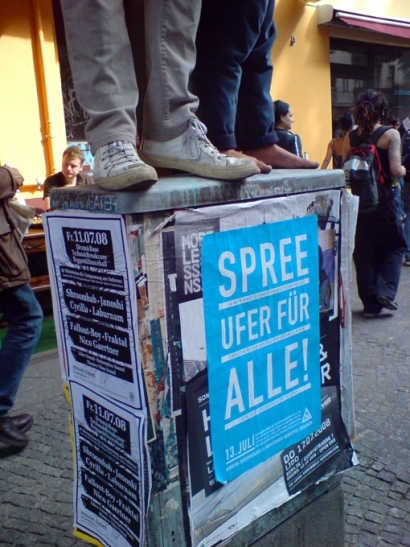 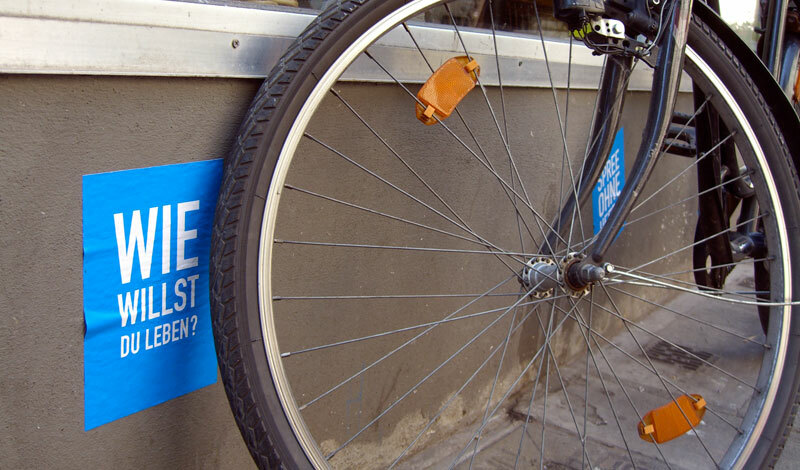 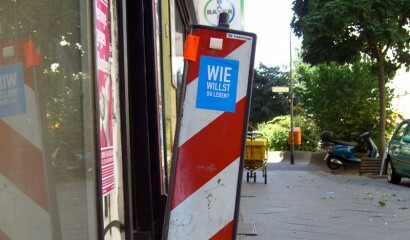 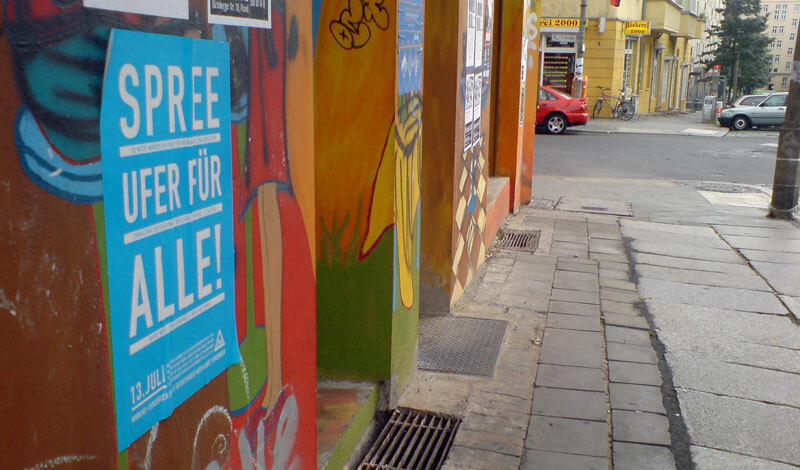 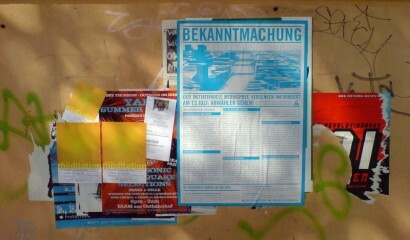 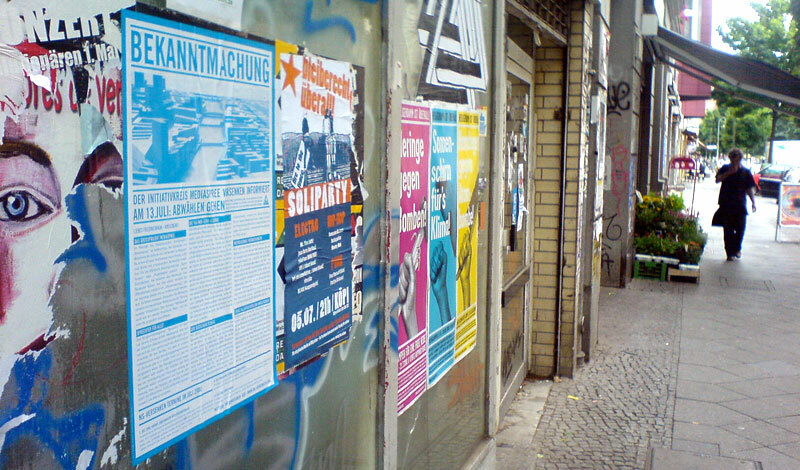 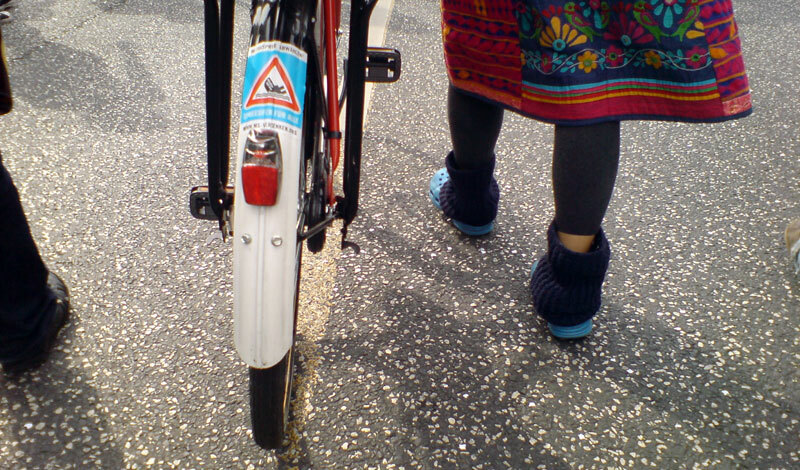 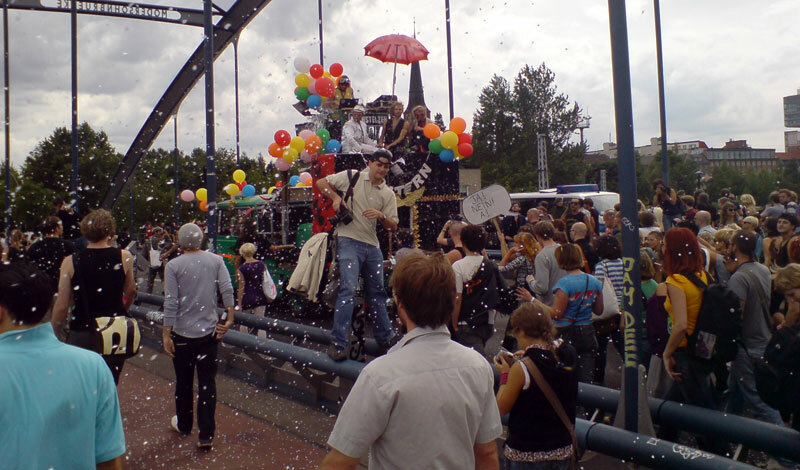 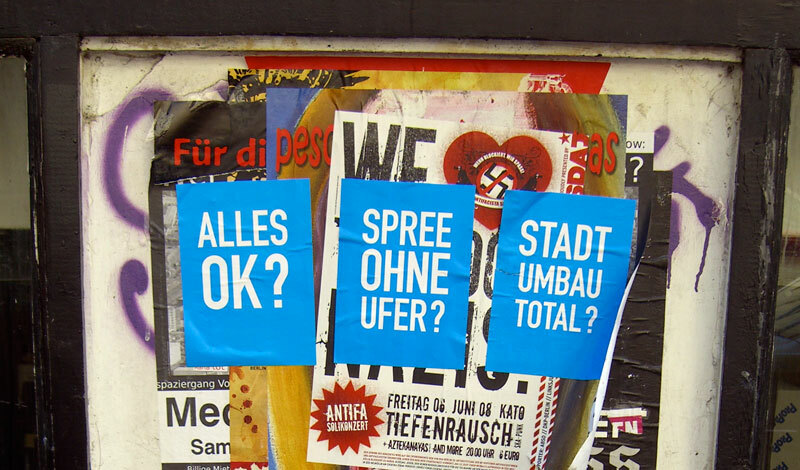 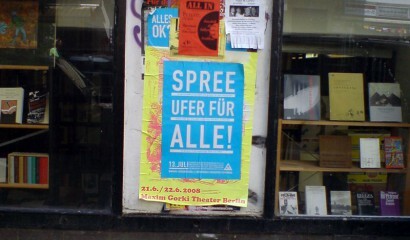 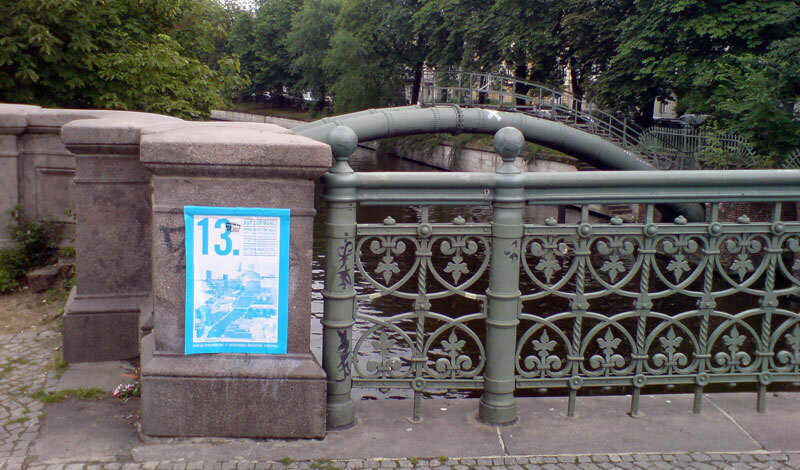 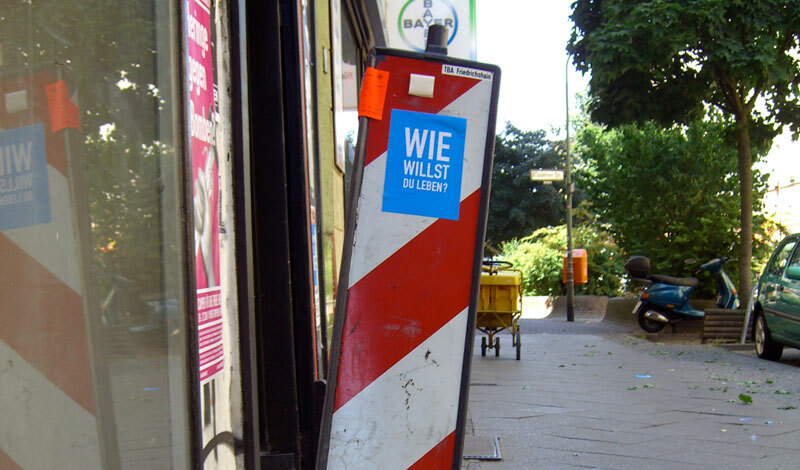 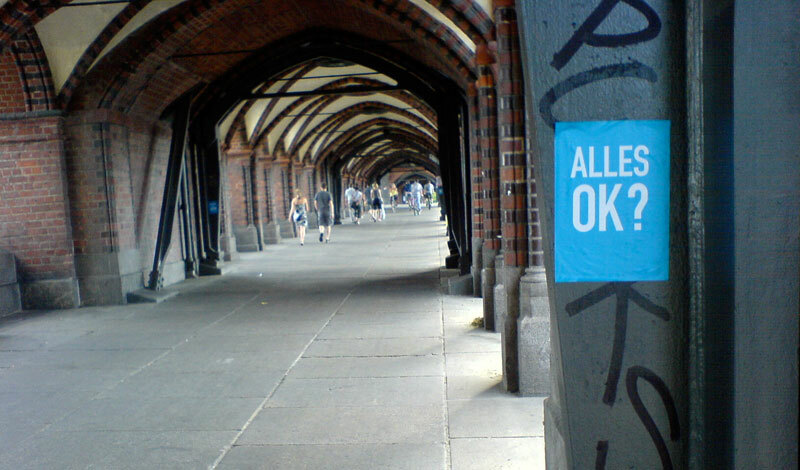 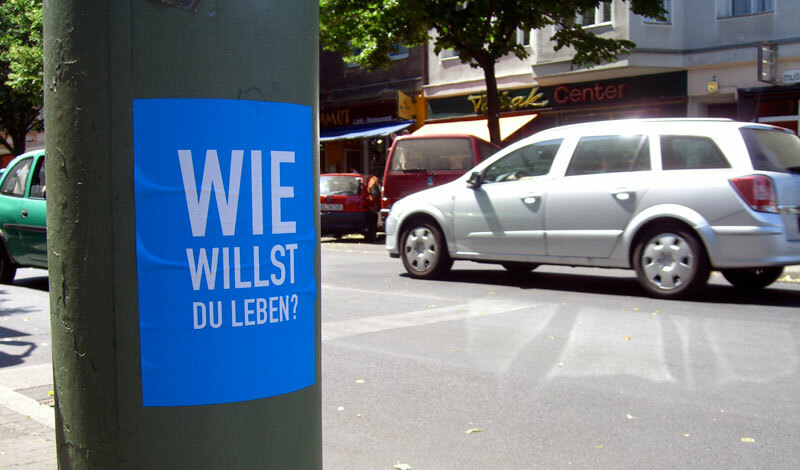 the initiative mediaspree versenken (sink mediaspree) was created in 2007 to protest against gentrification and the privatization of public space in the city. the investors’ plan was to build up the banks of the river spree between the former west berlin district of kreuzberg and the former east berlin district of friedrichshain. 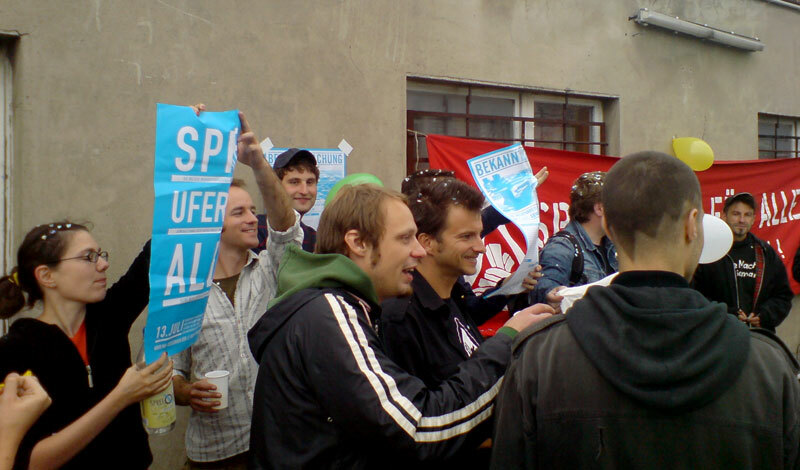 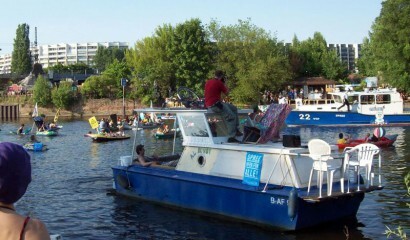 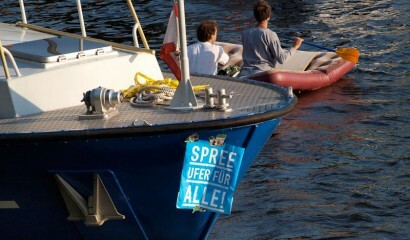 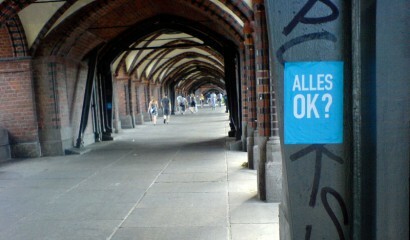 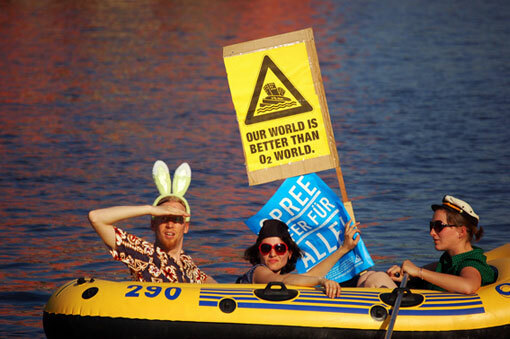 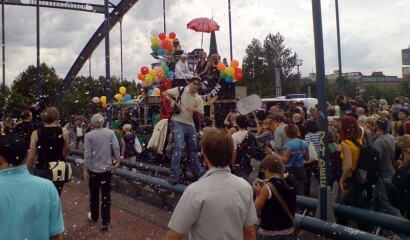 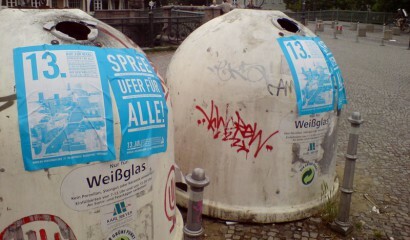 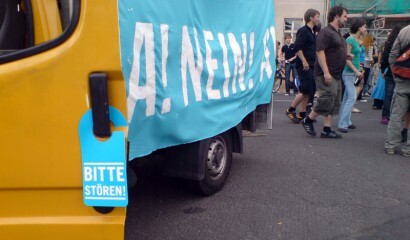 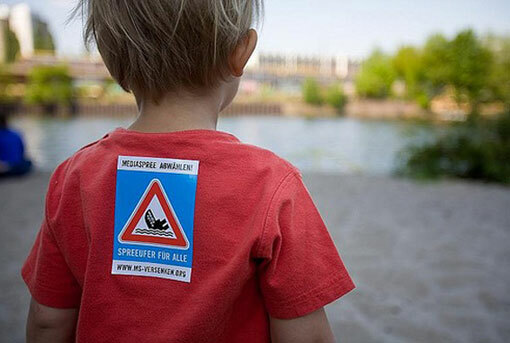 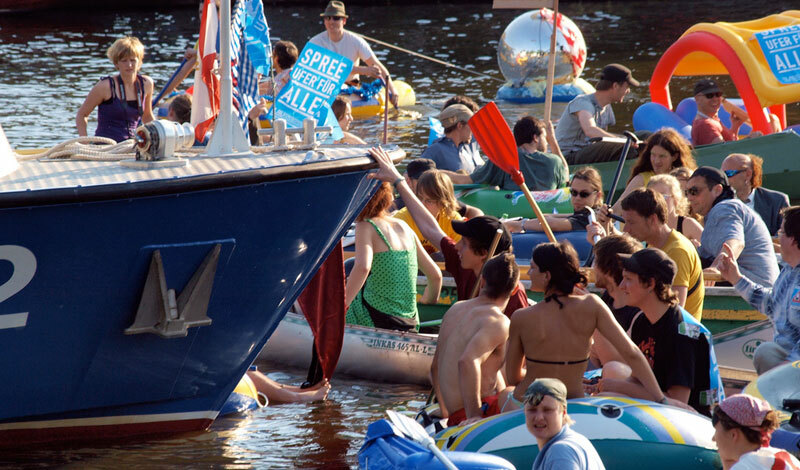 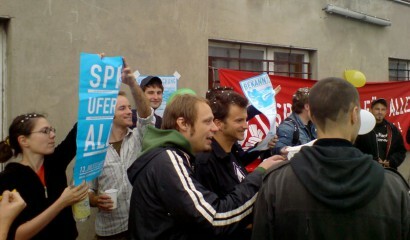 grassroots initiatives came together to alter the planning process under the slogan, “spree riverfront for all!” the campaign “mediaspree versenken” generated enough signatures for a local public referendum on the issue in 2008. after months of creative mobilizations and actions (from party demonstrations to a water blockade of the investors boat tour), a clear majority (87%) supported the alternative proposals put forth by the initiative.